Just as the 2012 Chicago Auto Show (whose Toyota-centic highlights were the U.S. debut of the facelifted Land Cruiser that is becoming ever more redundant versus the Lexus LX 570; pricing for the new Prius c; plans to bring all Toyota Highlander and Highlander Hybrid production to Princeton, Indiana in time for the expected 3rd-generation’s late 2013 debut; a speech by Toyota Motor North America President & COO Yoshi Inaba; and a Monopoly board game-inspired Hybrid Ride Experience) opens to the public, Toyota and Lexus’ European arms are looking forward to the next major stop on the international auto show calendar: Geneva. 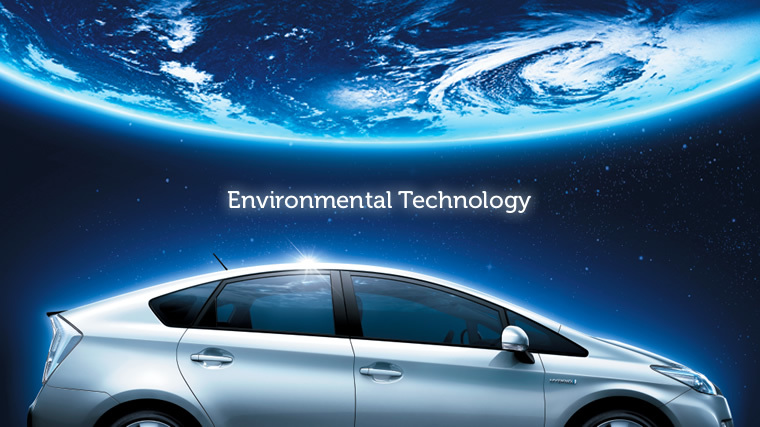 demonstrating a total vehicle approach to reducing emissions for an affordable compact city car (and) is an ultra-lightweight, full hybrid vehicle study, designed to achieve low emissions within an economically viable production framework. 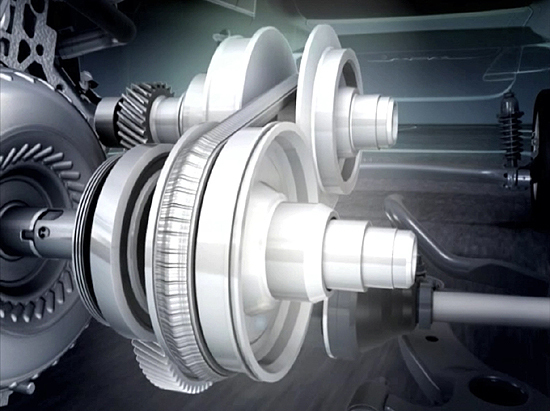 The techniques and thought processes demonstrated in the concept avoid the use of exotic and expensive materials or complex procedures, using only those already commonplace in the automotive industry. 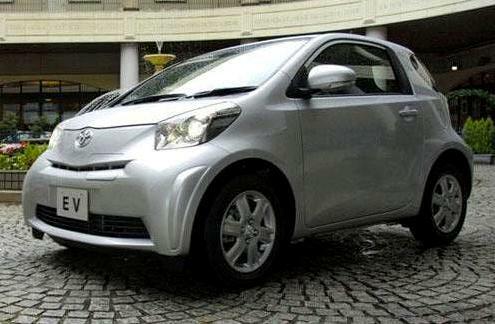 The “B” in the concept car’s name suggests a B-segment (think Toyota Yaris) vehicle, while AutoGuide‘s Colum Wood notes that the “compact city car” description might make it even smaller, say, Toyota/Scion iQ size. FT-Bh’s avoidance of exotic and expensive materials in favor of the commonplace implies a realistic, rather than pie-in-the-sky concept, oddball sketch notwithstanding. Speaking of Yaris, the second Toyota world debut at Geneva 2012 besides the FT-Bh concept is the Yaris Hybrid shown at left. The European market’s counterpart to Japan’s Toyota Aqua and North America’s Prius c combines the slightly shorter 4-door 3rd-generation Yaris body with Aqua/Prius c‘s powertrain (a reworked version of the 2nd-gen Prius’ 1NZ-FXE 1.5-liter 4 cylinder engine) and space saving (and center of gravity-lowering) batteries and gas tank that reside under the rear seat. 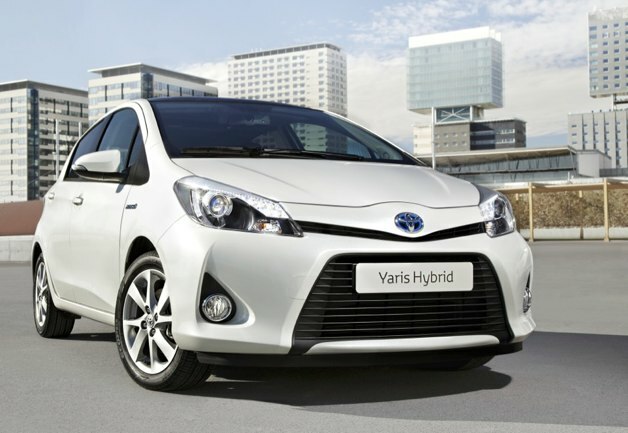 Combating the strong yen/weak euro exchange rate that is slaughtering Toyota’s profits, the Yaris Hybrid (or Yaris HSD) will be built alongside its non-hybrid sibling in Valenciennes, France with hybrid components brought in from Deeside, Wales in the United Kingdom. Completing Toyota’s European debuts are the enigmatic Fun-Vii from the 2011 Tokyo Motor Show now renamed Toyota diji, and the highly acclaimed GT 86 sports coupe going on sale in Europe this summer. The Toyota press conference will be held on Tuesday 6 March at 10:15 AM Central European Time (which works out to 4:15 AM Eastern Time / 1:15 AM Pacific Time). Judging by Lexus Europe’s media site, the 2012 Geneva Motor Show appears to be almost as quiet as Chicago for Toyota’s luxury marque. There’s the European debut of the LF-LC concept, and a reminder that the newest GS 450h which already had its world and European debut at the 2011 Frankfurt Motor Show in September goes on sale this summer. 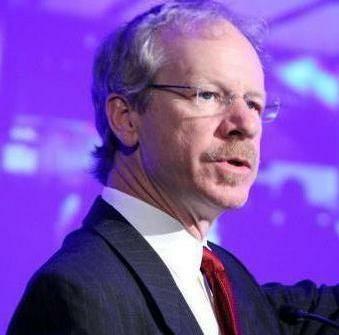 Yet, the press release also mentions an “Expanded F SPORT Model Range” including two new vehicles to be launched in 2012. In our recent Informed Speculation: the 19 new Toyota, Lexus and Scion models to launch during 2012 article, we noted Lexus USA comments of three new F Sport models, with GS being the first. Might this be a hint that a facelifted 3rd-gen RX and RX Hybrid, including a much-rumored new F Sport variant will be unveiled in Geneva? We’ll know for sure right after the Toyota press conference, when Lexus Europe Vice President Andy Pfeiffenberger ends the suspense and speculation at 10:30 AM Central European Time / 4:30 AM Eastern Time / 1:30 AM Pacific Time. 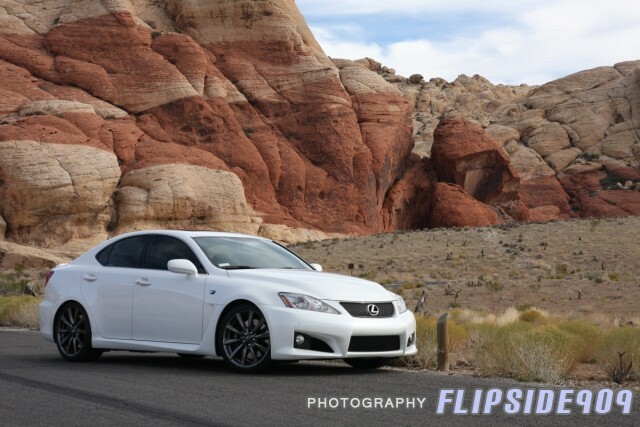 Lexus IS F: 2 Years, 30k miles Trouble Free! 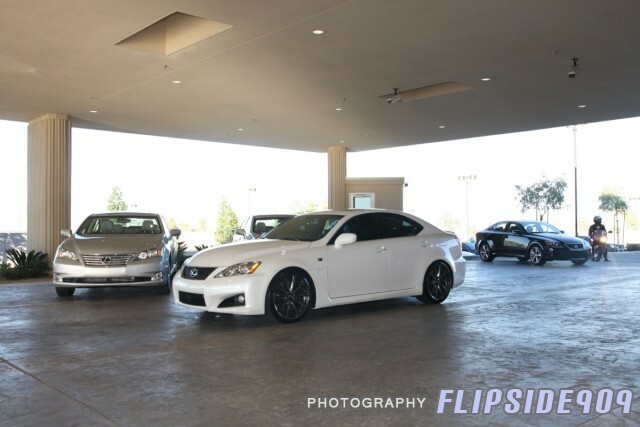 Last Sunday marked the 2nd year of trouble free ownership after 31k miles on my 2009 Starfire with Black Interior, Lexus IS F. Last year, I posted a write up on Club Lexus about my history with the IS F. I also posted a one year follow up on my car. My experiences with IS F have started with the world debut in Detroit for the 2007 North American International Auto Show. During the course of time, before the IS F was released (February 2008), I decided that I couldn’t wait until February to get one and I didn’t think I could afford it. My desire to own the first true Lexus hot rod grew as I was exposed to it at many events and shows before its official sale. So two years ago on this month, I caved in and joined the “F” club. Believe me, it was a difficult ordeal for me to decide, but with some hard work and determination, I did it. To this day, I never get tired of listening to the sounds of that Yamaha co-developed 5.0L V8 growl. I’m proud to say that the additional 7k miles I put on my IS F for 2010 have been trouble free. 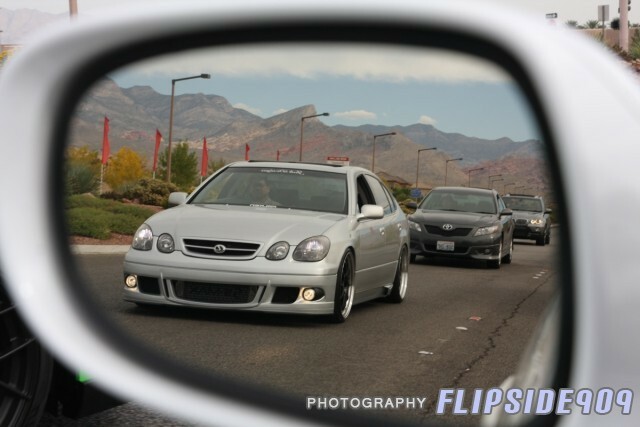 Although I have greatly slowed down the mileage collection game, I recently drove my IS F to attend the 2010 SEMA Show. I did find some time evaluate the Tokico HTS Dampers with Eibach Springs on this latest long haul trip. During my stay I also had a chance to do a photoshoot at Red Rock Canyon with my good friends from Nor Cal, So Cal and Las Vegas. 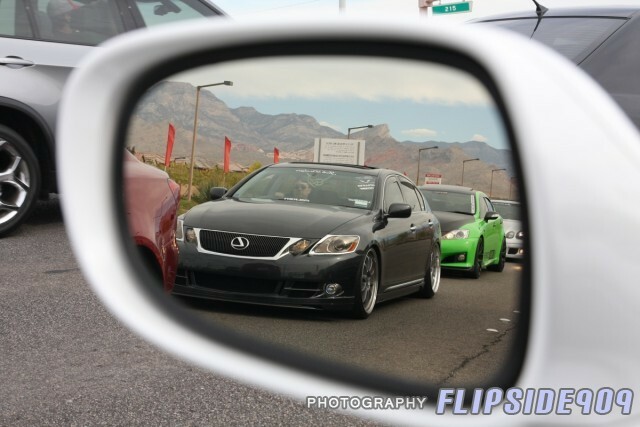 All of them happen to be fellow Club Lexus and my.IS members. After our early Saturday shoot, a handful of us traveled across town to check out the all-new Lexus of Henderson. It was just a coincidence when I first arrived in town for the SEMA Show that I needed to do some routine maintenance on my IS F. What perfect timing as I was able to check out the new facility while my IS F was being serviced. 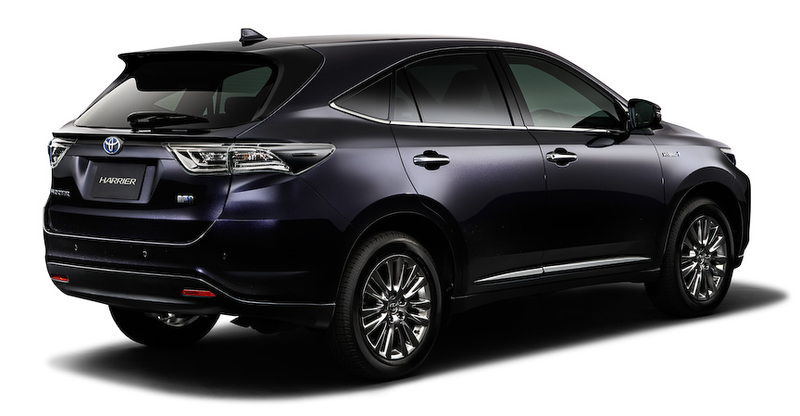 I will report on the new Lexus of Henderson in an upcoming write-up. Surprisingly, I am still riding on the factory Michelin Pilot Sport 2 tires that originally came with the car. It’s a known fact that PS2’s are soft compound tires that have exceptional grip but have a very short lifespan. Despite riding on a non-rotatable staggered tire setup, I still have plenty of tread to spare and I’m not even close to the wear bars that show up at 2/32″. I’m not too hard on my IS F as most of the mileage racked up are long distance driving done on the freeway. Stopping on a dime is still no problem as I still have plenty of brake life with the original Brembo rotors and pads. Despite the heavy dusting, the brakes still bite, without fade, as if they are brand new. I am fortunate that the brake groaning I briefly experienced has not come back. 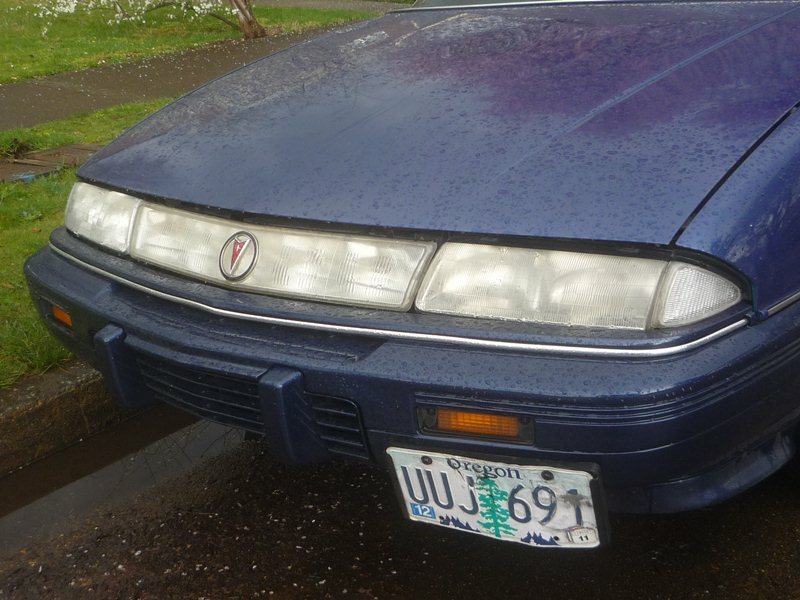 The intermittent interior trim rattles that haunted me early on are now non-existent as well. 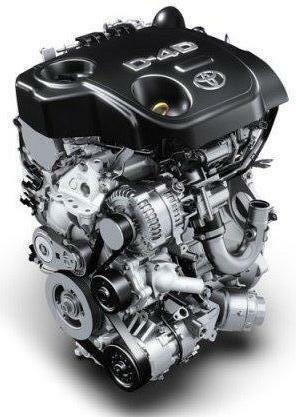 The fuel economy has slightly improved to an average of 25 mpg thanks to the use of Eneos synthetics. I have been regularly changing out the nearly 10 quarts of oil along with the Toyota element filter at the recommended 5K service intervals. The IS F still pulls hard when you drop the hammer. It never has no problem hitting triple digits. As a matter of fact, it doesn’t feel like you’re doing in triple digits in the F thanks to the great sound dampening of the interior and the acoustic glass windshield. Also, the great stability of the IS F aids in driving confidence at high speeds. 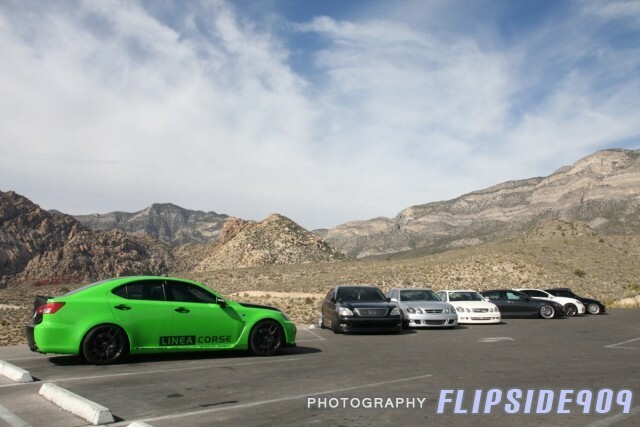 Here are some additional photos taken during our photoshoot at Red Rock Canyon after SEMA 2010 in Las Vegas. 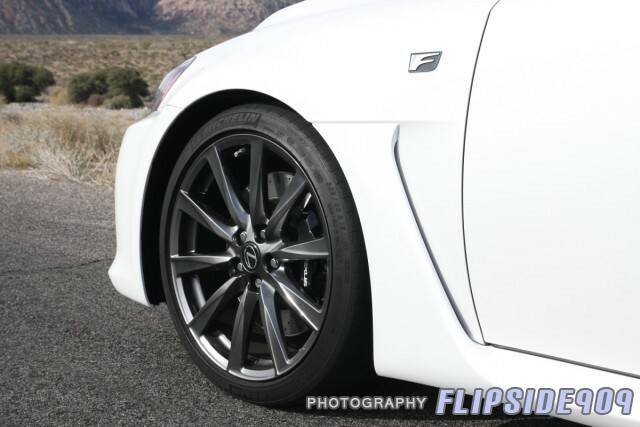 Discussion: Club Lexus IS F Forum – Lexus IS F: 2 Years, 30k miles Trouble Free! 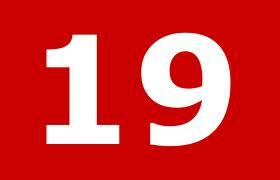 No sooner had this author posted our Informed Speculation: The 7 new Toyota and Lexus hybrids due by the end of 2012 story that co-editor Flipside909 stumbled upon a Yahoo News/AFP story stating that Toyota would, in fact, release 11 new hybrids by the end of calendar year 2012. Barring miscommunication between Toyota’s Japan and U.S. branches, yours truly speculated that the U.S. specified “all-new (not next generation) hybrids”, whereas Japan simply mentions 11 new hybrid models, meaning that Japan might be counting four existing hybrid models that will be thoroughly overhauled and succeeded by a new-generation version within that time frame. This theory was confirmed by no less than Automotive News‘ esteemed and well-informed Asia editor Hans Greimel in a story he wrote that also appeared on AN‘s sister AutoWeek site. With its expected debut no more than a year from now, the 4th-generation Lexus GS is probably the first of the four revisions to current hybrids to publicly appear. 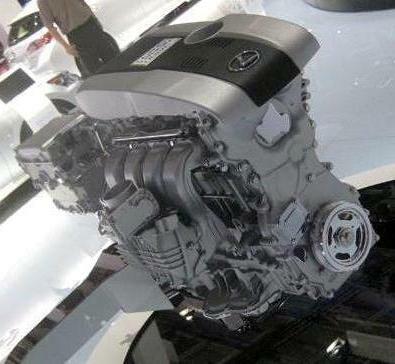 Expect a carryover 2GR-FSE 3.5-liter V6 plus hybrid motor powertrain as on the current outgoing GS 450h that would also serve as a de facto replacement for the GS 460 V8. A less likely possibility is sacrificing some performance at the altar of fuel economy with a GS 400h using the slightly smaller 3GR-FSE 3-liter V6 from the 2006 Lexus GS 300 with the addition of hybrid motor and batteries. 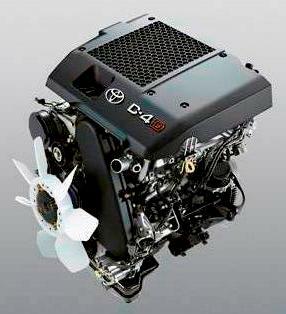 With the 2012 Detroit Auto Show the likeliest venue for its debut, the 7th-generation Toyota Camry will, naturally, include the second iteration of the Camry Hybrid. Although it may carry over the current 2AZ-FXE 2.4-liter 4-cylinder engine plus hybrid motor powertrain from the current Camry and Lexus HS 250h, we would hope that, by that time, its overdue, more modern successor, the 2AR-FXE based on the newer 2AR-FE 2.5-liter 4-cylinder engine from the current non-hybrid Camry, Toyota RAV4 and Scion tC would finally appear. With an expected debut at the end of 2012 for the 2013 model year, the 5th-generation Lexus LS barely squeaks into Toyota’s timeframe for 7 all-new with no predecessor and 4 next-generation of existing hybrids by the end of 2012. While Lexus is justifiably proud of its V8 hybrid-as-V12 alternative strategy that led to the LS 600h, only BMW with its ActiveHybrid7 followed Lexus in hybridizing its V8. 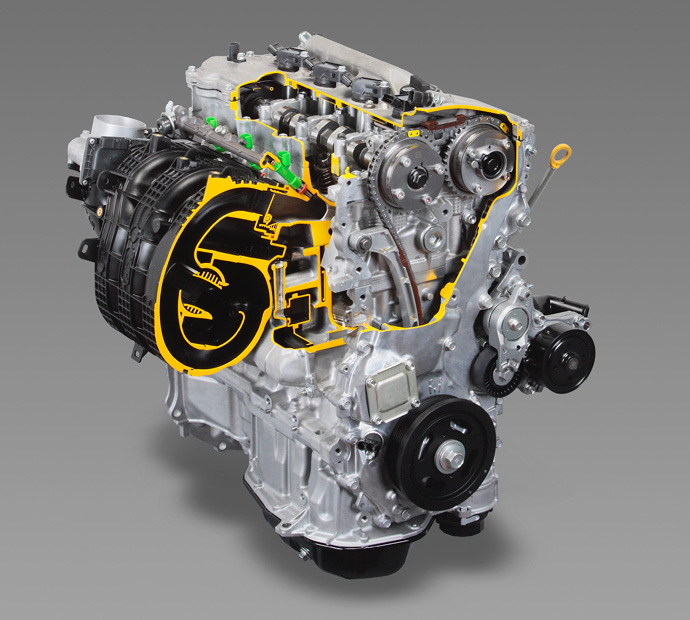 Mercedes-Benz, instead, opted to hybridize its S-Class sedan by using the 3.5-liter V6 as the basis for its S 400 Hybrid, with benefits in both fuel economy and cost control. This could, conceivably, lead to an LS 450h for Lexus. 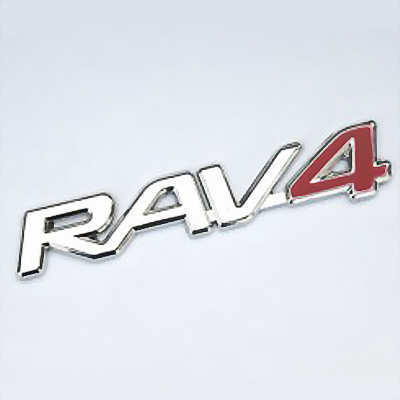 The name may be unfamiliar to many, but its alternate badging as the Toyota Previa should bring things into focus. While in North America the Previa/Estima (or Tarago in Australia) gave way to the Sienna in 1998, the old rounded front mid-engined, rear-wheel-drive minivan soldiered on for a couple of more years until, in the year 2000, the 2nd-generation Estima/Previa/Tarago, now a front-wheel-drive Camry offshoot, debuted in markets outside North America. 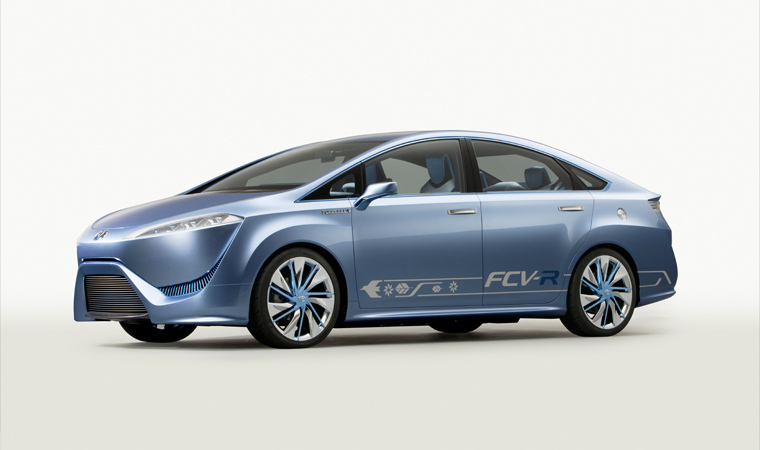 Its Japanese Domestic Market hybrid variant was the world’s first hybrid minivan. The 3rd-generation Estima, debuting in 2006, saw the model depart from the European market that moved en masse to smaller people movers such as Toyota’s own Verso. 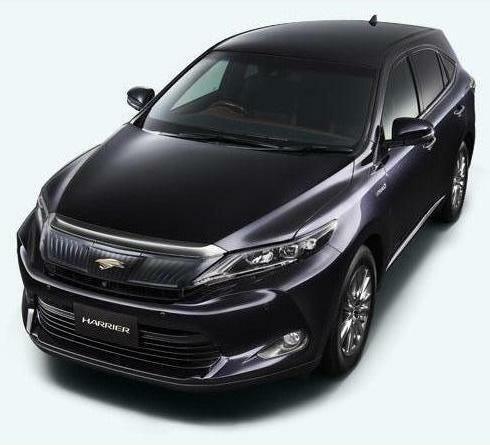 A hybrid variant of this 3rd-generation Estima, powered by the 2AZ-FXE 2.4-liter 4-cylinder engine plus hybrid motor powertrain from the current Camry Hybrid and Lexus HS 250h, is available only in Japan and Hong Kong. That 2006 debut puts the Estima on a roughly similar model cycle timeline as the Lexus LS, thus barely putting it in the now-2012 time frame. 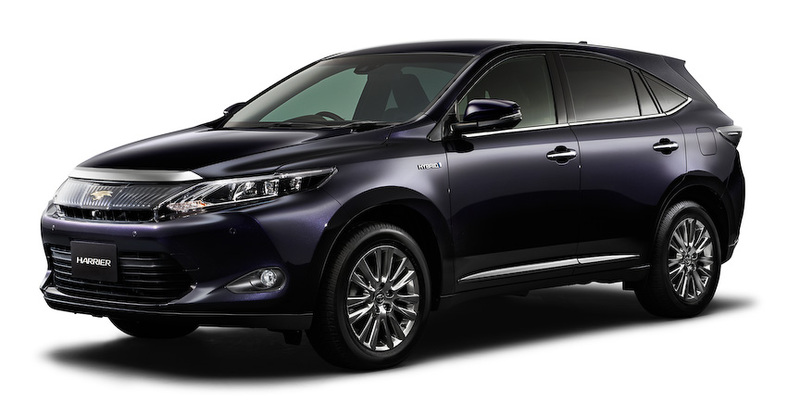 Other current hybrids, such as the Lexus RX and Toyota Highlander Hybrid aren’t due for a full makeover before 2012, and it’s an open question if Lexus’ HS will even see a second generation, let alone be renewed within that time frame. Within the Japanese Domestic Market, two other hybrid models remain: the Toyota Crown Hybrid and another minivan, the Toyota Alphard Hybrid. The Crown was just renewed for 2008, and its latest hybrid version has already been released. 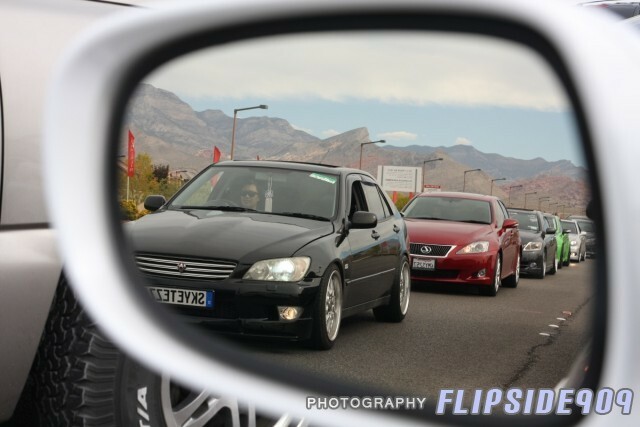 The Alphard (and its Veilfire twin) also saw a new generation for 2008. Curiously, though, the first Alphard was offered as a hybrid, while the second-gen, as far as we can surmise, isn’t. 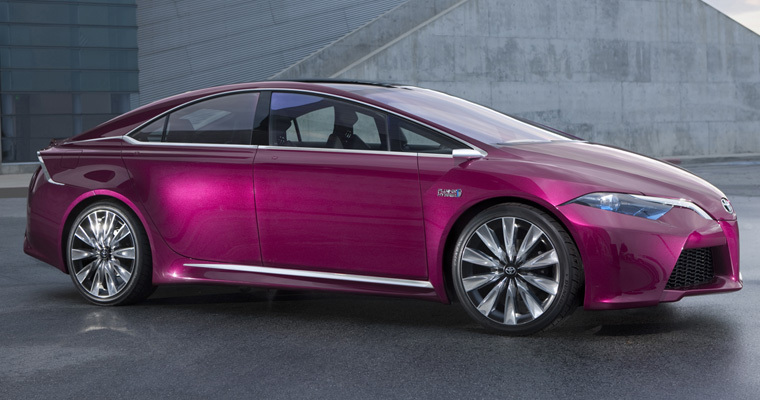 This, then, is a dark-horse possibility in case either the Toyota Estima or Lexus LS re-dos are bumped back beyond 2012.